A visit to Tokyo wouldn’t be complete without experiencing some of the cities highlights at night. From viewpoints, historic temples, cool neighbourhoods, dining experience and more. Looking for some ideas for your trip? 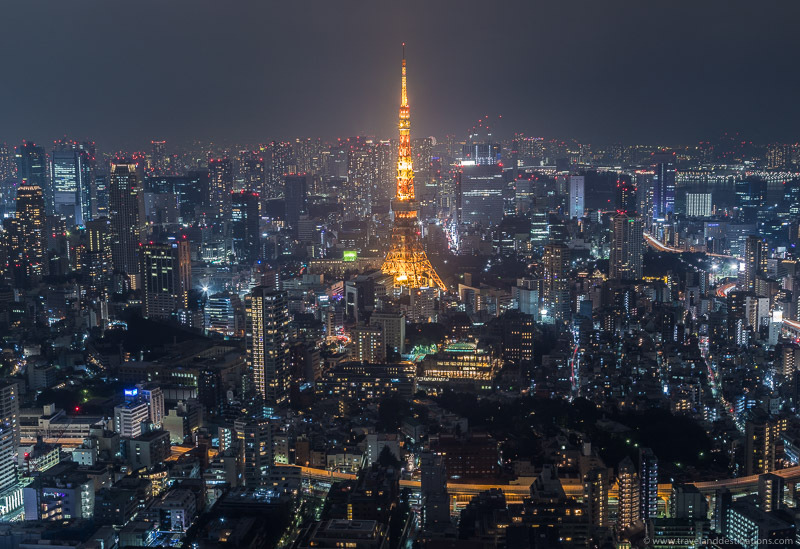 Here are some of the top things to see and do in Tokyo at night. 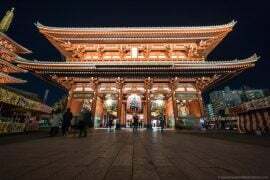 Tokyo has heaps of temples and shrines throughout the city with one of the most famous being the Sensoji temple. This temple is the oldest in Japan and originates from around 628. 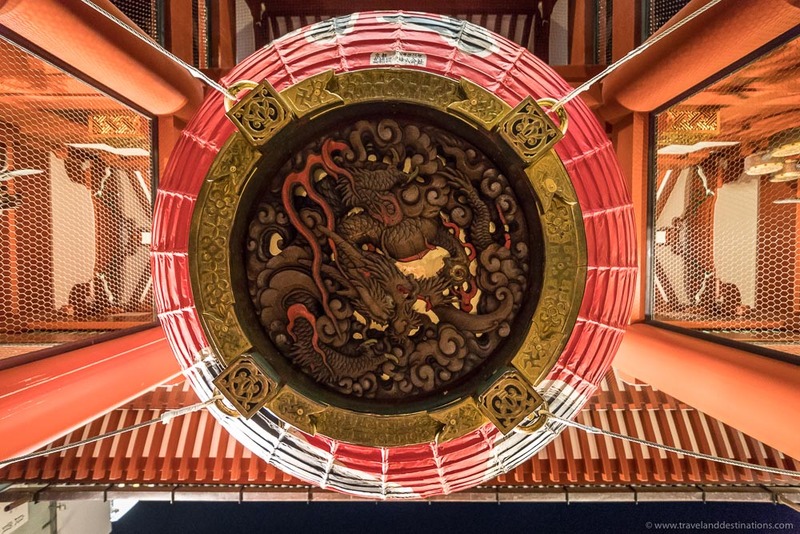 Near it you’ll find an impressive 5-story pagoda, the impressive Hōzōmon gate (seen below), as well as Kaminarimon Gate. 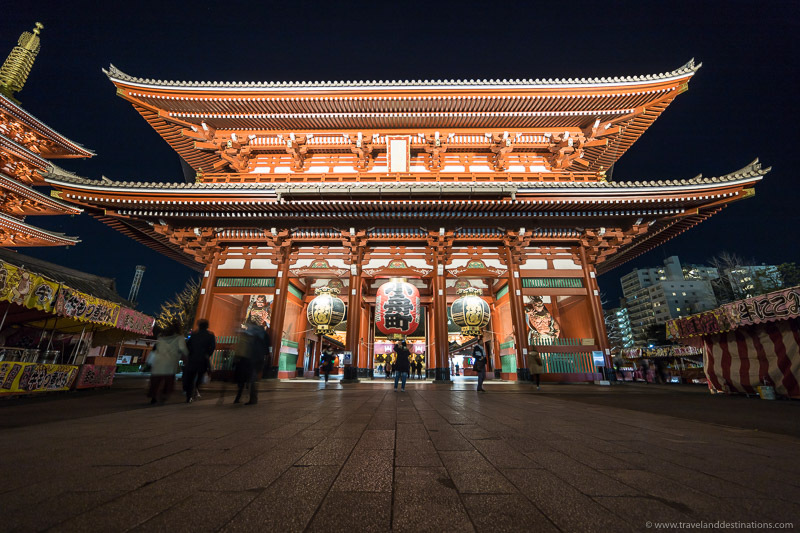 The Kaminarimon Gate is a popular landmark and was first erected in 942 but had burnt down. It has been rebuilt over the years and the one today was built in 1960. A popular feature of this gate is a giant lantern with a dragon engraving underneath. 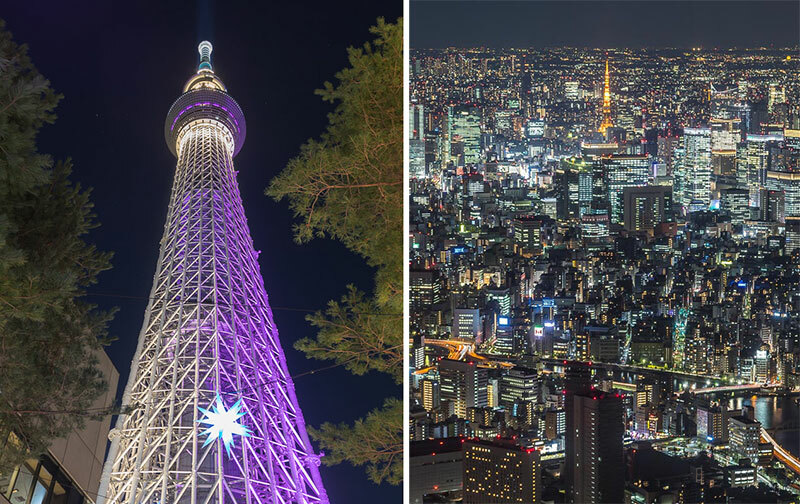 The Tokyo Skytree is the tallest freestanding tower in the world at 634 meters, and better yet you can go up it. The observation floors are on floors 350 and 450, and from these floors prepare yourself for dazzling views of the city for miles around. This perspective also gives you some idea of just how big the city is. 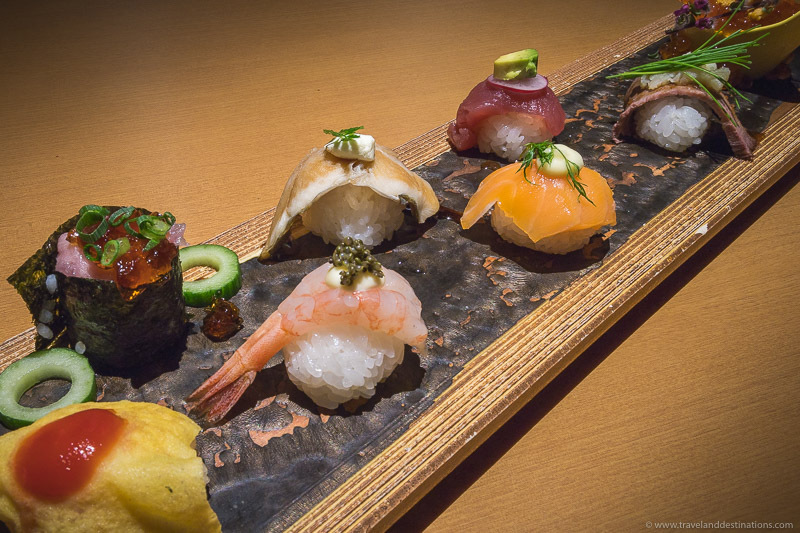 When visiting Tokyo (and Japan) then enjoying the local cuisine is an experience in itself. 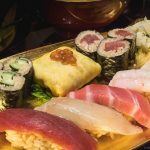 There are fantastic restaurants all throughout the city and a few nice options include San-Sada, located next to the Kaminarimon Gate near the Sensoji temple, or Nanairo Temariuta which serves beautiful and colourful sushi. This restaurant is also located in Shinjuku (see below), so perfect before heading on a night out. Maxell Aqua Park is a great attraction for families and kids. The park is full of aquatic creatures from jellyfish, piranhas, sharks, stingrays, reptiles to name just a few things. As well as this you’ll find various fairground rides, interactive projection mapping, a bar serving unique and refreshing drinks and lots more. 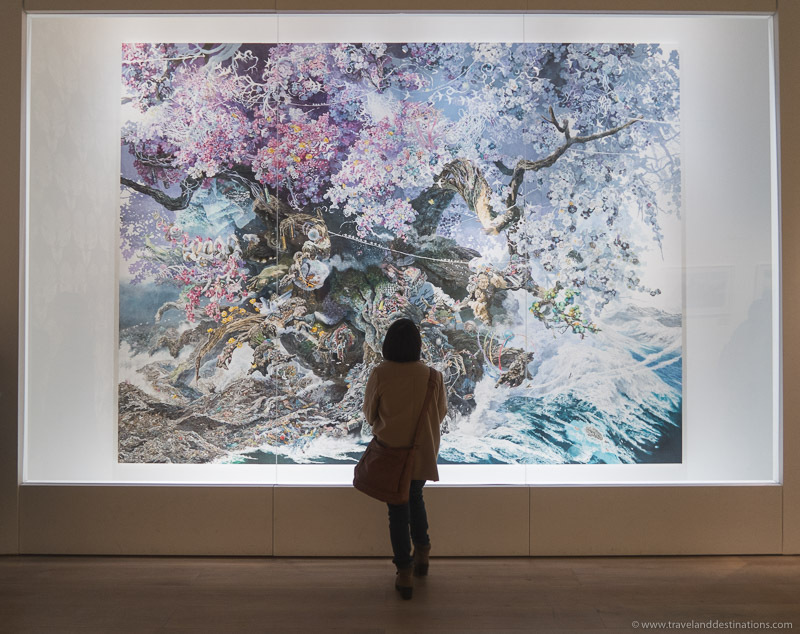 At the Roppongi Hills building you’ll find the Mori Art Museum which shows beautiful exhibitions and contemporary art throughout the year. 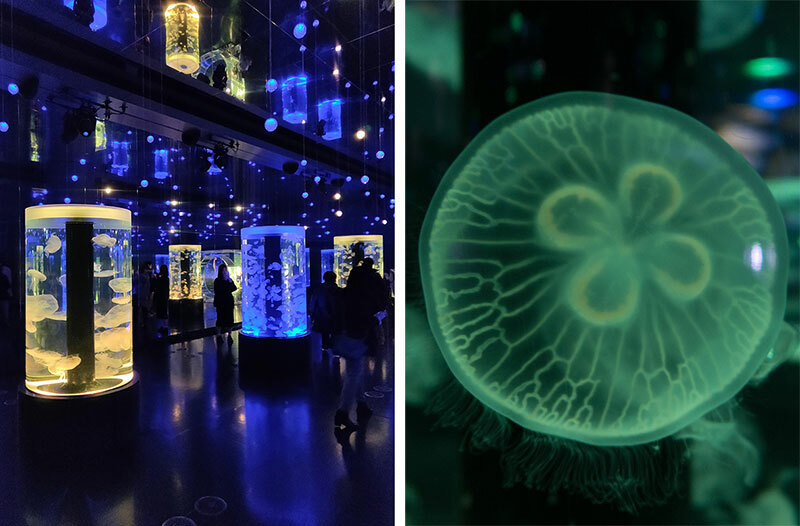 On various days of the week the museum is open late and combined with the Tokyo City View (mentioned below) it makes for a nice place to go at night. For more information and to see what exhibitions are currently on then visit mori.art.museum/en. In the same building as the Mori Art Museum (mentioned above) is the Tokyo City View observation deck. There is an indoor observation deck on floor 52 as well as a Sky Deck on the roof. 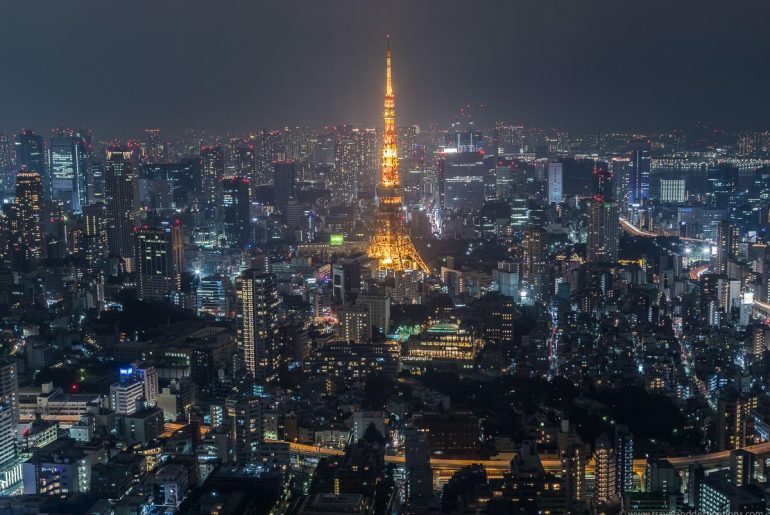 The Sky Deck is actually the highest outdoor viewing platform in the city at 270 meters high and from these spots you’ll get to enjoy classic views of the Tokyo Tower and skyline. Although the view would also be great during the day you may enjoy the night view more once the city lights up. 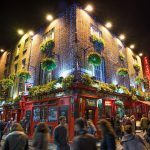 If you’re into travel photography then this is one of the best spots to capture images of the cities skyline. 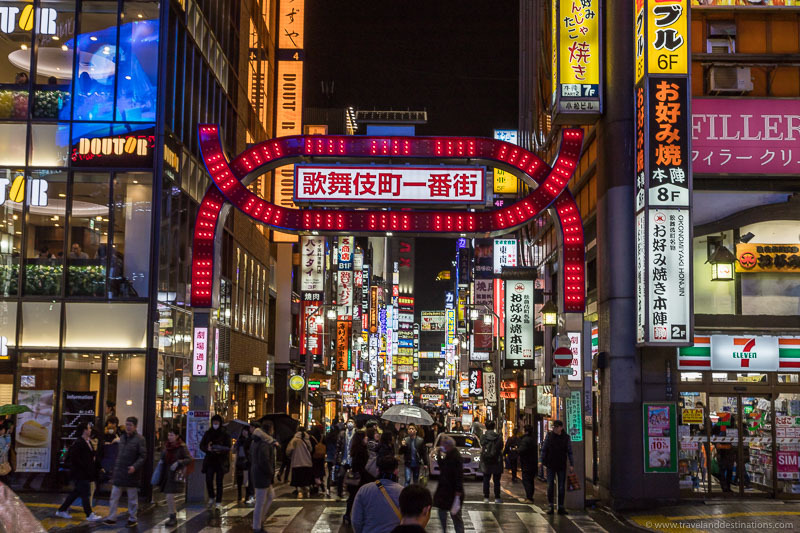 Shinjuku is home to Tokyo’s entertainment district and is super cool with colourful neon lights and billboards in all directions. Start exploring at night, embrace the atmosphere and then pop into places that strike your interest. Tokyo is a travel photographers paradise, and you’ll find interesting things to take pictures of around every corner. 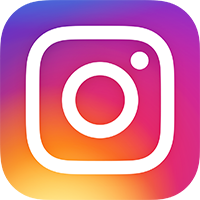 It’s worth checking online for some key photo spots prior to your visit, reading our post on the best Instagram spots in Tokyo, or also just exploring and just seeing what you find. 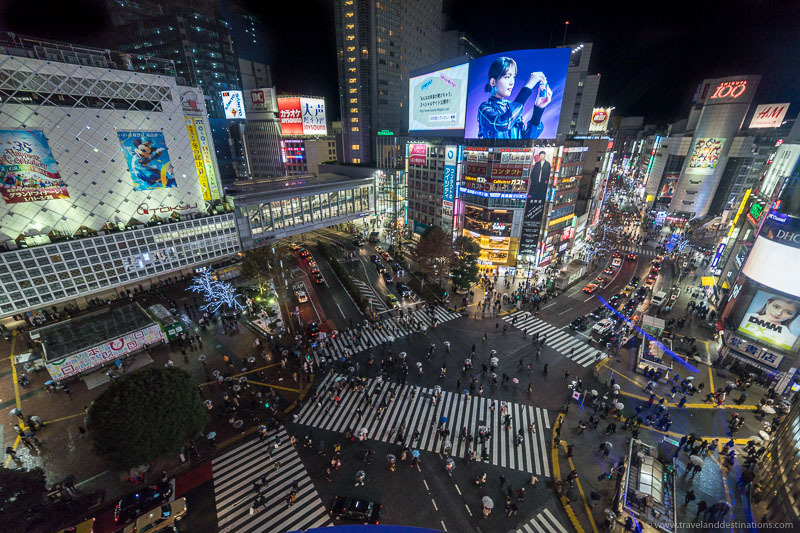 Of course, a must visit photo spot is the view of Shibuya crossing. This crossing is one of the busiest in the world and during peak time will have thousands of people crossing in all directions. There is now an observation deck available to use where you can get the angle below and at time of writing is even free to visit. You can’t use a tripod up here though, so use the widest aperture you can and a higher ISO as required. See the location on Google. 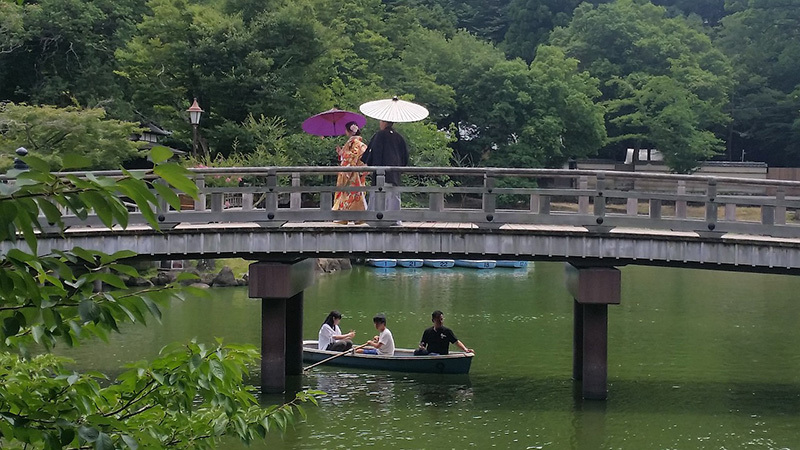 Visit SUIGIAN where you can experience traditional Japanese performances. 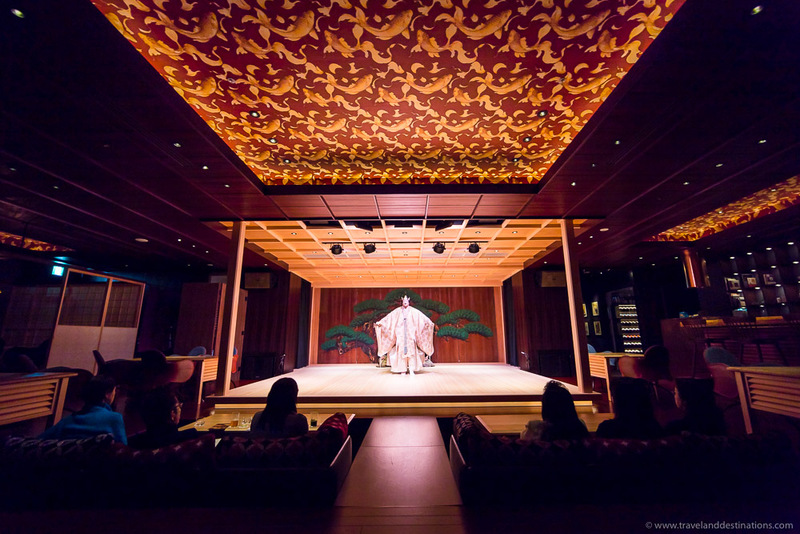 Here you can see one of Japan’s oldest stage performances called Noh which is played by the main character called the Shite and involves various stories, as well as singing and dancing in traditional costumes. Whilst watching the show you can also dine on delicious Japanese cuisine. 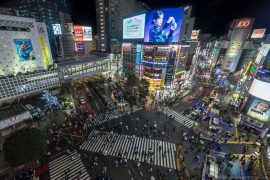 Hey Buddy!, I found this information for you: "Tokyo at Night: What to See and Do". 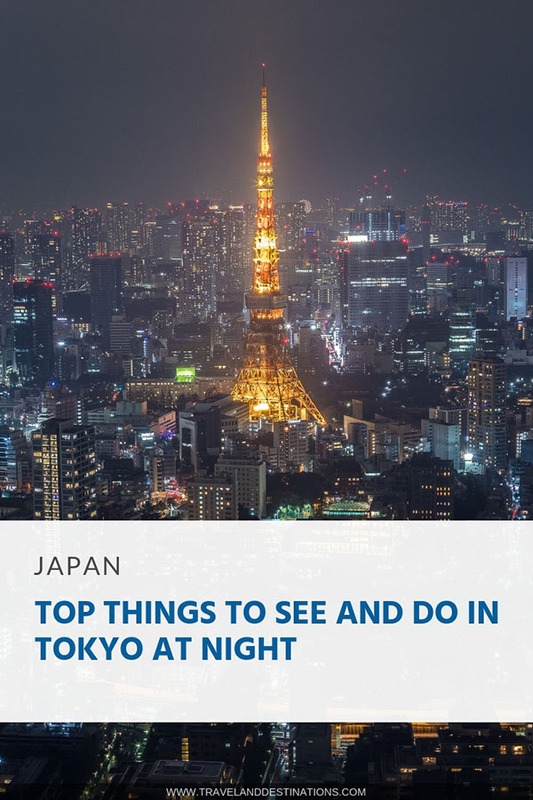 Here is the website link: https://www.travelanddestinations.com/tokyo-at-night-what-to-see-and-do/. Thank you.